Chicago is a beautiful metropolis and is densely populated. There are a lot of cars, and you will have to deal with a lot of traffic. Different Universities have different areas around them. It is really cold 6 months of the year hence pack appropriately! 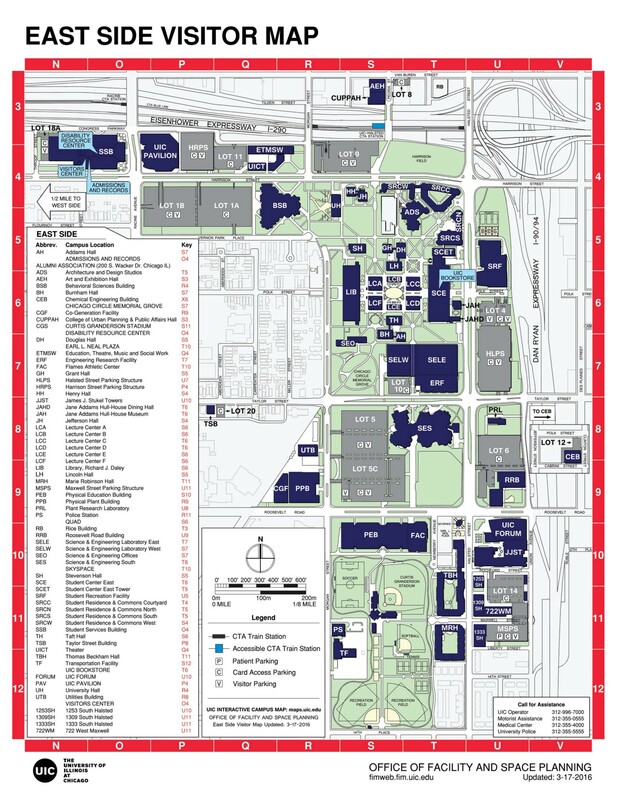 UIC & IIT- Chicago are in areas which are 6–7 miles south of City Centre along the Michigan lake. These areas are relatively cheap, filled with people restaurants and grocery stores. This area is also quite poor and in general has a lot of crime. Although the days are quite safe. It is generally not advised to be out alone in the night. Commuting is easy and affordable, there are tons of different options to chose from depending on the area that you reside in. Uber/Lyft are readily available but is an expensive option. The Chicago Transit Authority (CTA) has an elevated train service also known as L; that has six lines running across Chicago. CTA buses are also an option of commute, some of these buses run all night (Owl Service). The buses have a wider connecting range. Metra Suburban Rail runs from downtown in several directions to the suburbs. PACE Suburban Buses run in the suburbs. Walking for long distances is unsafe although a mile or two is alright. Security is an important aspect of choosing an accommodation especially with such a high rate of crime. Some housing societies provide additional security by gating its premises and prohibiting entry to outsiders. Automatic burglar alarms are also an additional feature you can look for safety. Apartment Amenities: Wifi, Microwave, Heater, Refrigerator, Storage, Washer, Dryer, Fireplace. These amenities are basic needs and it is strongly suggested that you look for an accommodations that fulfil the basic appliances and services needs. Commuting — Prices for CTA Rails and Buses are subsidised for students. Admin Fee: This fee is contributed by everyone who is renting the apartment. The refund policy is similar to the application fee. Due to renter friendly laws in Chicago, it is very common for the tenant to abuse this privilege. Specific to the city, 90% of the accommodation landlords charge a really high Admin fee of $200 to $500 which is consequence of manhandling and defilement of the properties. Prarie Shores: 1–3Bed/Studio ($873-$1434/Month). An easy travel of 4.7 miles to the university makes this locality popular among students. Lake Meadows: 1–3Bed/Studio ($883-$1648). 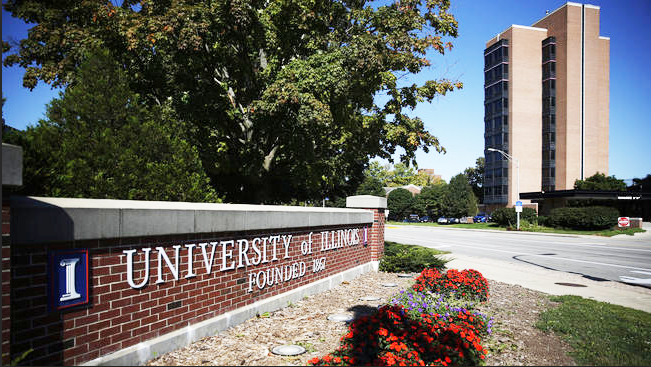 A preferred locality for students studying in UIC due to its proximity to the campus ground. It is also a comparatively cheaper area to live in. Medical District: 1–3Bed/Studio ($118-$2335). Also very close to the university and a cheaper alternative. AmberStudent provides you with free of cost assistance for apartment search near UIC, to make your renting experience easy. The representatives help you find the perfect apartment as per your preferences. With over 100+ apartments around UIC you can pick the accommodation of your choice at affordable prices.